Walking into the grocery store today, I passed a sweet Mama and her little girl. She’d been loading her daughter into a “normal” cart, when she decided she wanted to ride in one of the driving carts instead. As she lifted her out, I said I’d take her other cart and I walked into the store with it. Moments later, this sweet Mama introduced herself to me and told me she’s a blog reader. For a second, I felt shy. I am NORMAL as normal can be and when I meet readers I am constantly blown away by how WONDERFUL you all are. My hair gets frizzy and I walk around in gym clothes. And you guys—well, you’re amazing! 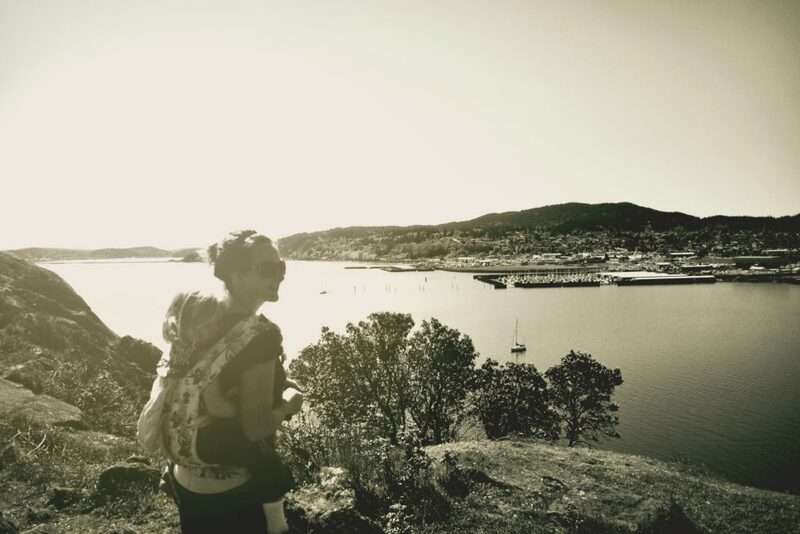 But here’s the thing—-Motherhood binds us together. We don’t have to always believe the same things, do things the same way or even speak the same language, but we have one majorly HUGE thing in common….we love our little people and we want to live this one life well. While the rest of the world fights about stuff, I believe Moms can take one united stand—–we will treat each other well and no matter how hard it is, we will raise the next generation with kindness and love. We will teach our kids how to treat other people well, even when you don’t agree with them. We will show by example that you can be friends with people who believe differently than you. We will learn to listen more than we speak. We will treat every.single.person. with importance, knowing everyone matters the same amount. Recently I received a box full of goodies made by women around the world. 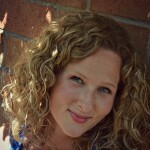 I want to share about it with you today, because if you’re like me, you might know a Mom who needs some encouragement. Or maybe that’s you….do you need some encouragement and a little extra love? Quarterly these boxes from Project Mother are sent out. For Moms, made by Moms. Every item in these boxes tells the story of strong women, united together, caring for each other. Here’s a look inside my box. I will treasure each of these items made by women from all around the world. Each season, you will receive a curated selection of goods made by mothers who are striving to better serve their family, their children, their partners and themselves through their craft. The products in these boxes are secondary to the opportunity you are providing to the mothers who made them as well as the opportunity you are creating for your own family. 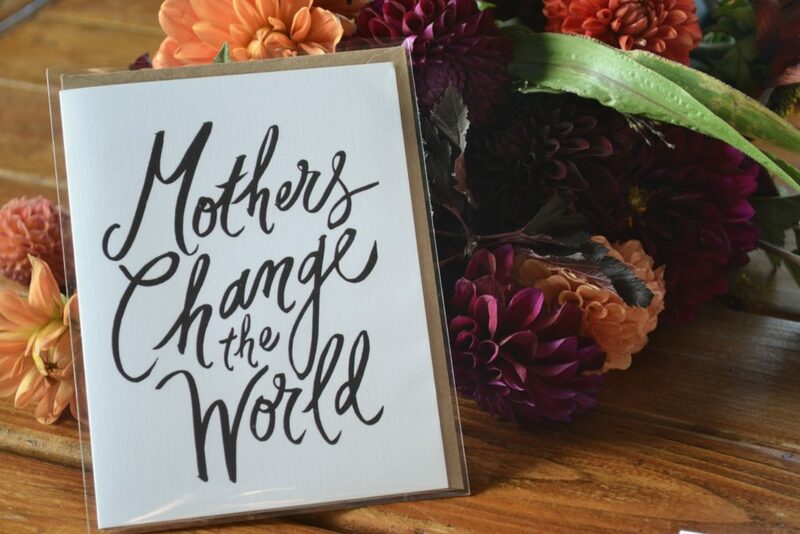 We all want to be seen, valued and loved – and through your participation in the Project Mother community, you are showing up to say “I see you, I value you and I love you.” And when you do this for another mother, someone does this for you – and the cycle continues. Each quarter, you will receive a curated selection of goods made by mothers who are striving to better serve their family, their children, their partners and themselves through their craft. 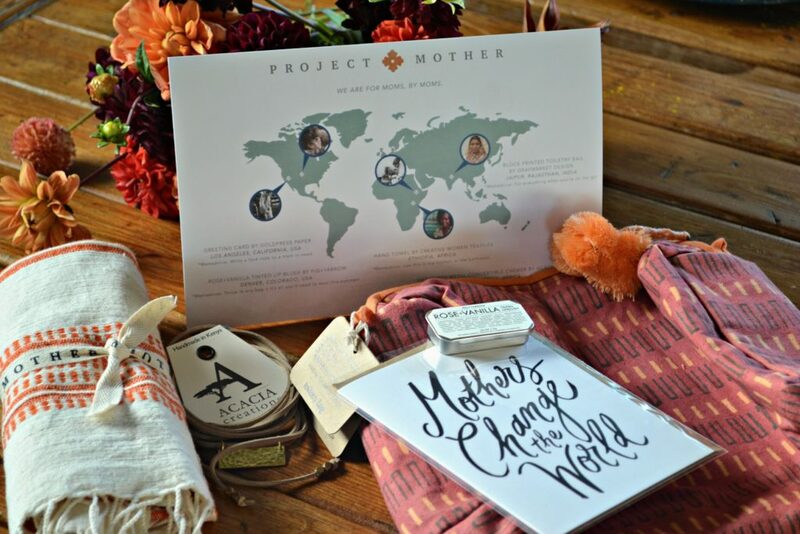 This box tells a magical story of every mother’s sacrifice, all rooted in love.You will instantly feel the reach of community as each and every product creates impact and change. 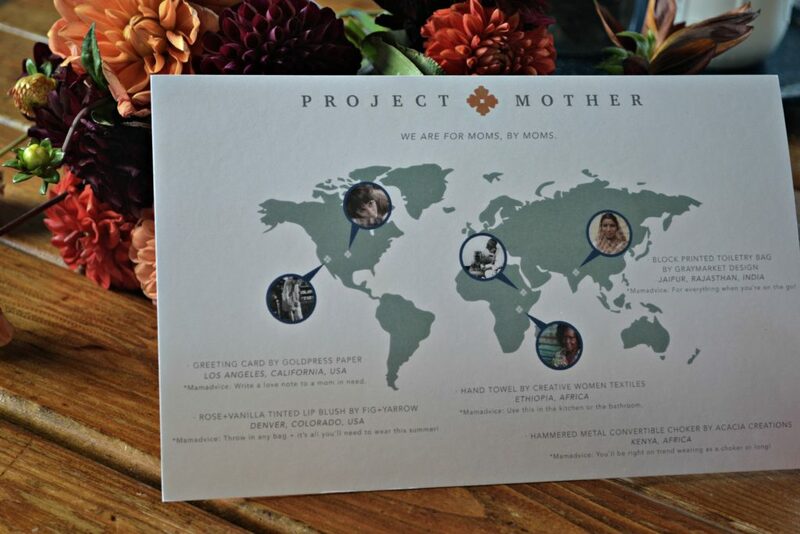 Next time you have a lady in your life who needs something special delivered to her doorstep, be sure to remember Project Mother. Or maybe you’re that lady? Treat yourself, girl! You deserve it. ← Just Between Friends Mount Vernon with a DOUBLE Giveaway!